Presenting your stock in the best way possible is vital for attracting customers. We offer several ways of displaying wine depending on your store and the space you have available. 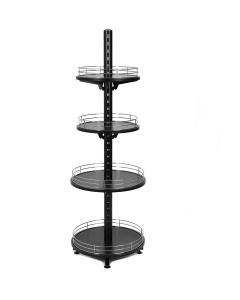 Freestanding wine towers are an excellent option if you are short of aisle/wall space or simply want an interesting feature display in your store. 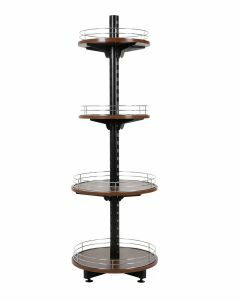 While our wine shelving can be attached to any of our other bay shelves to produce a seamless row of shelving. 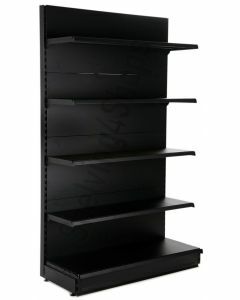 At Shelving4shops we aim to source affordable and durable shelving units in variety of sizes. 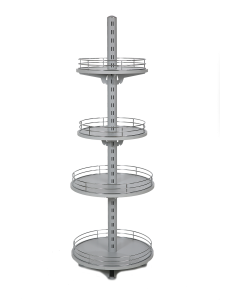 If you are unsure what is the best option for you our friendly advisors are on hand to ensure that you get the most cost-effective and efficient way to organise your shop shelving.